Magnus Carlsen is World Rapid Chess Champion! 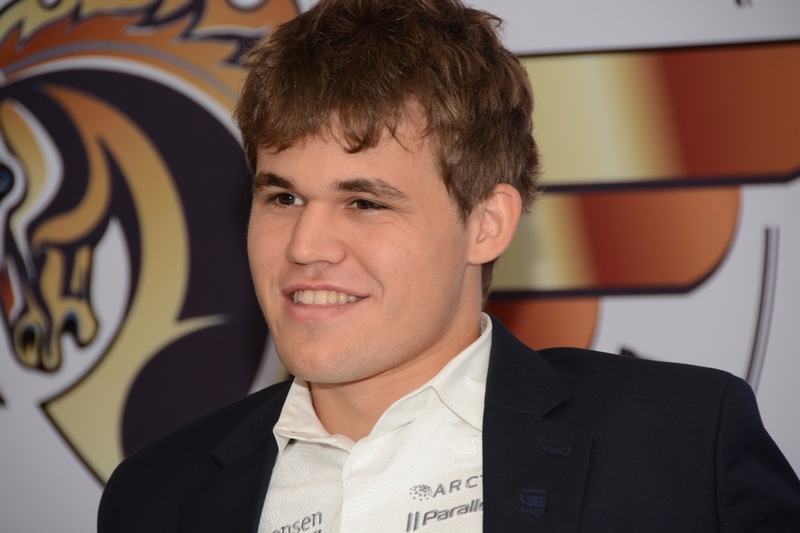 Magnus Carlsen added another title to his name, by winning the gold medal at the FIDE World Rapid Chess Championship in Dubai. 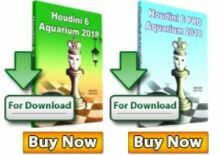 Carlsen concluded the event with 11,0/15 points, half a point ahead of Fabiano Caruana, Viswanathan Anand, Levon Aronian and Alexander Morozevich. Caruana is awarded with the silver, thanks to the best tie-break score (average rating of the opponents), while Anand took the bronze. The key moment was the penultimate round to which Caruana, Carlsen and Anand arrived with equal points – 9,5 each. Anand was the first to finish the game, by holding a draw with black against Teimour Radjabov. 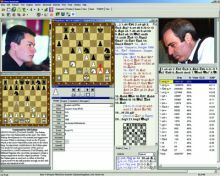 Soon-after Carlsen defeated Alexander Grischuk after miraculous escape from the poor position. Finally, Caruana lost to Aronian with white pieces and slipped down in the standings. In the same round, Aronian and Sergey Karjakin caught up with Anand on the shared second place. In the last round Carlsen easily held Radjabov to a draw, waiting to see if any of his nearest followers could catch him on the shared first place. Aronian pressed hard against Anand, but could not make more than a draw. 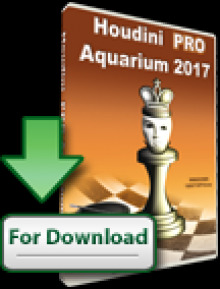 At the same time, Karjakin went down against Alexander Morozevich, and Caruana bounced back with a win against Le Quang Liem. The world’s top rated player in rapid chess, Hikaru Nakamura, had a setback in the first round against Eduardo Iturrizaga and couldn’t achieve more than 29th place (8,5 points). The defending World Rapid Champion from Khanty-Mansiysk, Shakhriyar Mamedyarov, had a bad start with 3/7 and a series of wins in the middle of the tournament was canceled by another poor display on the final day. 7,5 points and 54th place for the popular Shakh. The FIDE World Rapid Chess Championship was held on 16-18th June at the Dubai Culture & Chess Club. The event was completed over 15 rounds with the time control 15 min + 10 sec.